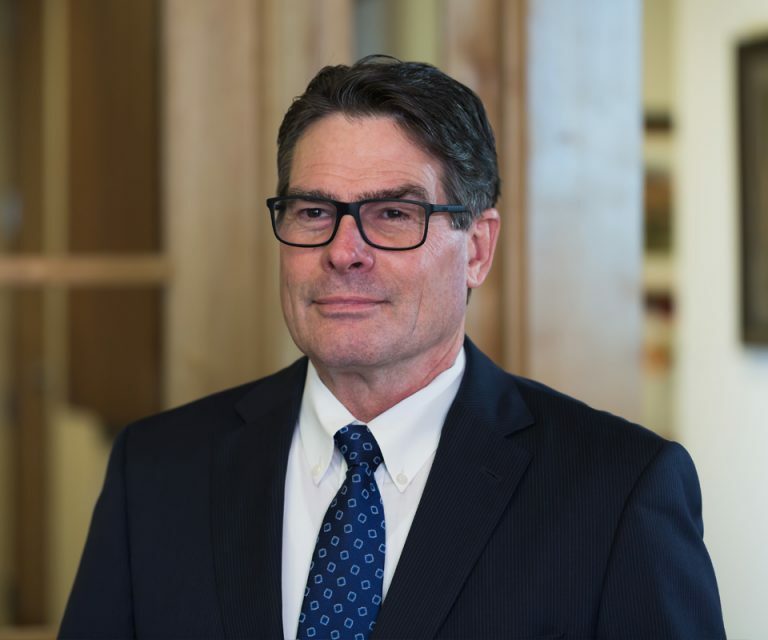 After receiving his Juris Doctor Degree from the University of California, Hastings College of the Law, Anthony P. Fritz was admitted to the California State Bar in 1983. Since then, Mr. Fritz has represented clients in California federal, state and bankruptcy courts, as well as in administrative hearings and private arbitration. Mr. Fritz has proven himself to be an effective legal advocate for his clients in complex commercial and construction defect litigation. He has established a proven track record of success during the last thirty years. Fritz has represented individuals and business clients in many professional industries, including real estate, construction, banking, insurance, manufacturing, retail, technology, hotel, and restaurant management. He has negotiated and documented commercial transactions, including commercial real estate sales and leases, business asset purchases and corporate stock sales. He serves clients throughout California by offering expertise in multiple areas of the law and business. He provides customized legal strategies to advance his clients’ interests in complex disputes. Learn more about the legal services Anthony Fritz can provide and receive a free case evaluation by contacting us online or by calling us now at (888) 901-7484.